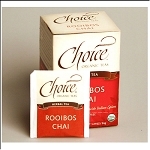 Organic Fair Trade Rooibos Herbal Tea with Chai. 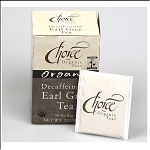 Fair Trade Organic Earl Grey Tea. 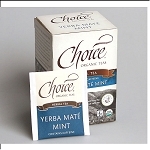 Organic Fair Trade Yerba Mate Mint Tea. Organic Fair Trade Decaf. 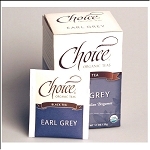 Earl Grey Tea. 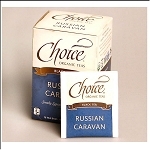 Organic Fair Trade Green Tea. 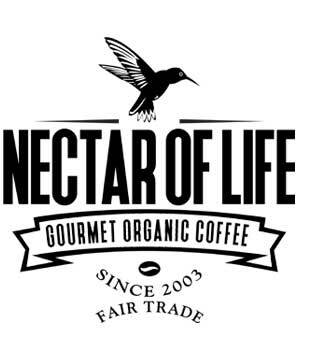 Smoked Organic Fair Trade Black Tea. 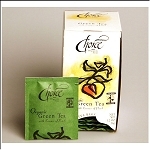 Organic Fair Trade Green Tea with Peach Essence. 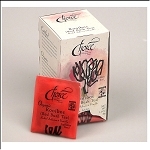 Organic Fair Trade Rooibos Herbal Tea. 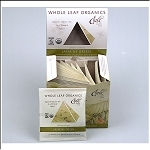 Organic Fair Trade Jasmine Green Tea in Pyramids. Dark roasted coffee from Flores Indonesia. 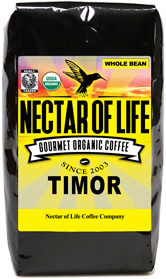 Dark roasted Fair Trade organic coffee from East Timor. Dark Roasted Organic Fair Trade Espresso Blend. 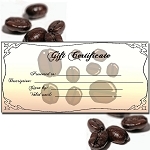 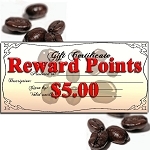 Medium roasted organic Fair Trade coffee blend. Dark roasted Fair Trade organic coffee from Colombia.